The project aimed to support the accession process of Cape Verde to the WTO and optimise the results of the bilateral and multilateral negotiations on that process. Six training sessions were organised on general and specific issues related to the WTO - agriculture and sanitary and phytosanitary issues, TRIPS, Agreement on Trade in Services, Tariff Offer, Technical Barriers to Trade. 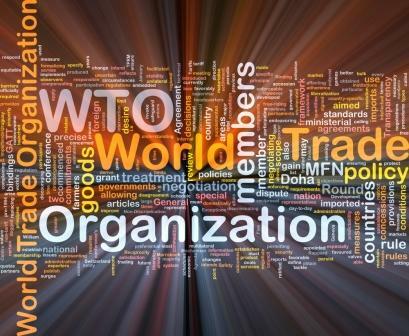 The provision of expert advice on the implications of accession and post-accession to the WTO in specific sectors of activity and the participation in the review of selected national legislation, related to the accession process to the WTO were also part of the intervention.